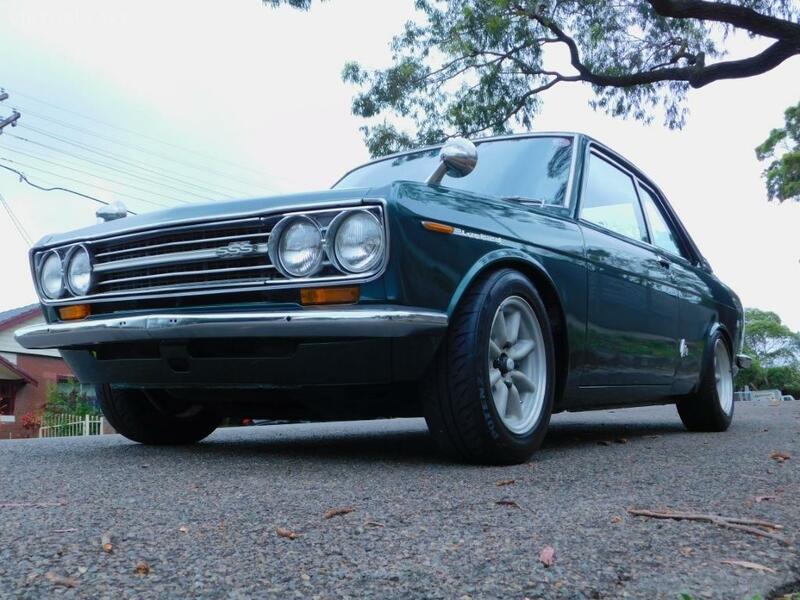 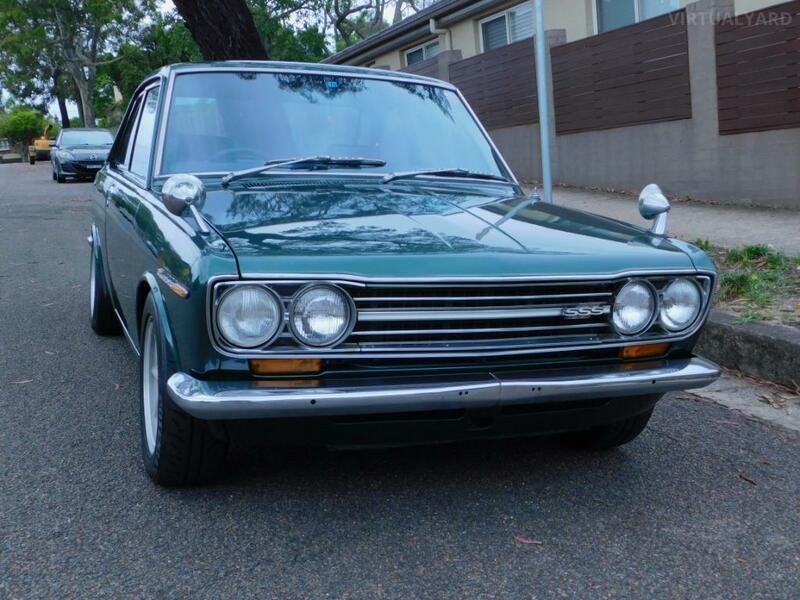 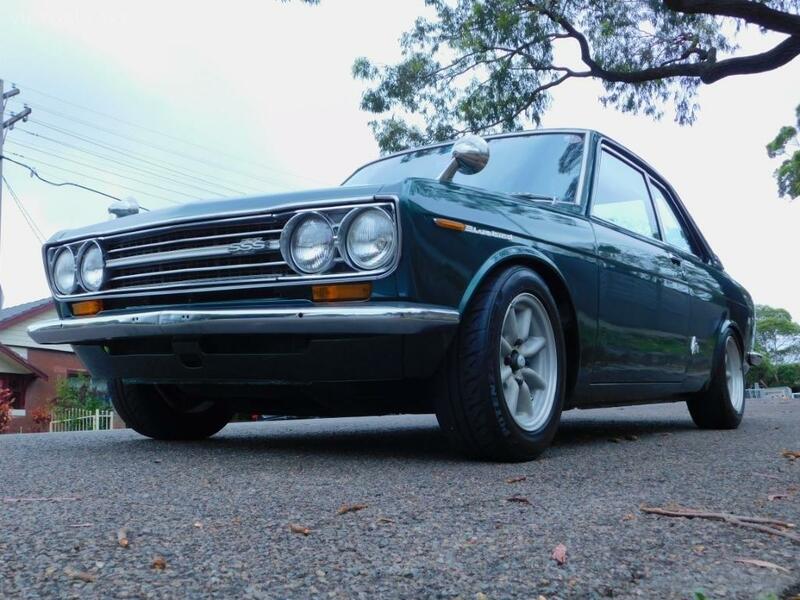 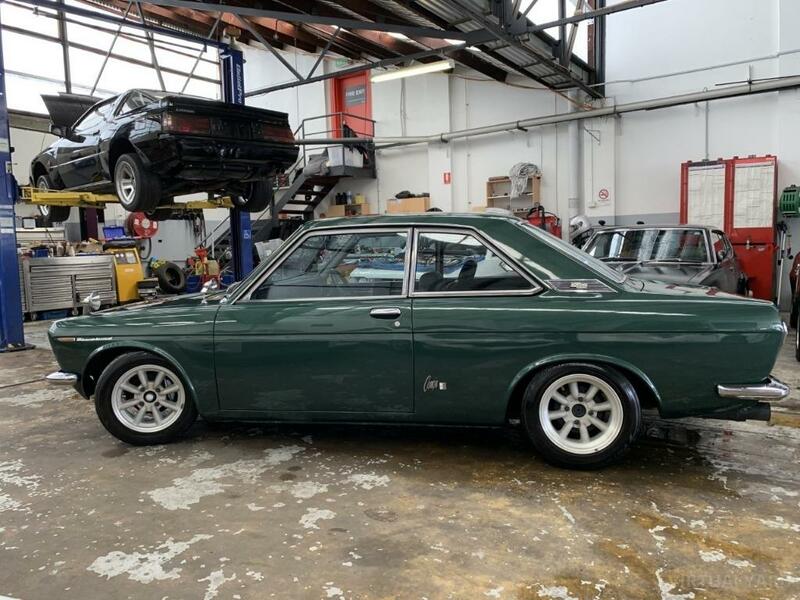 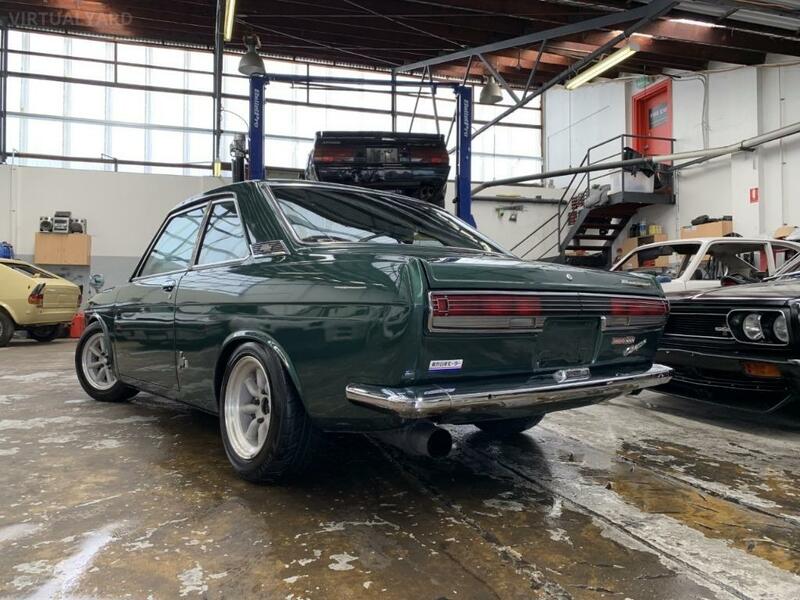 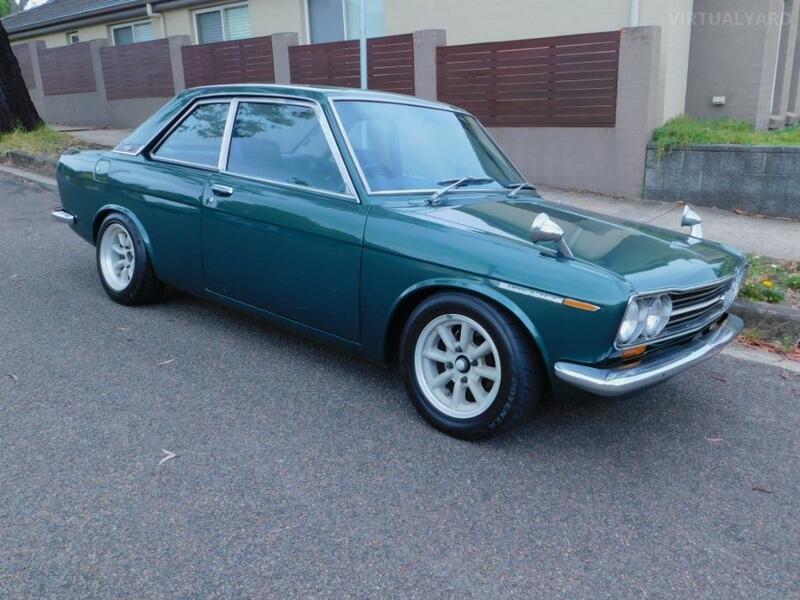 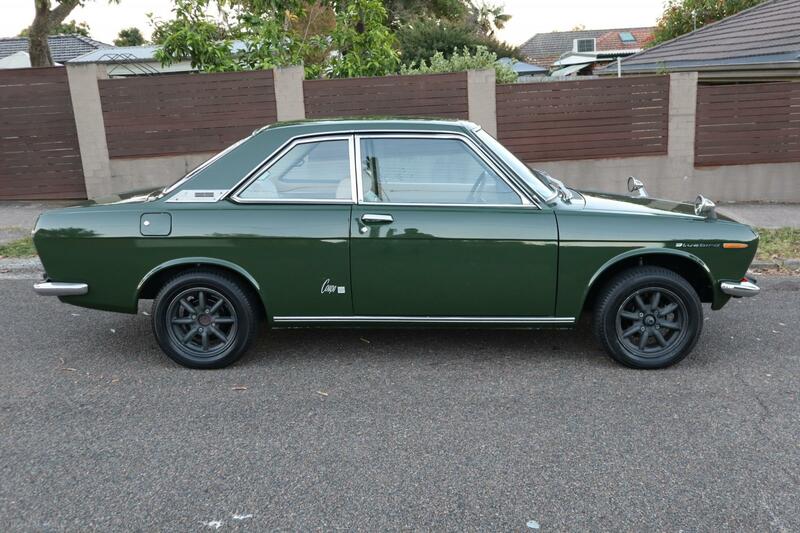 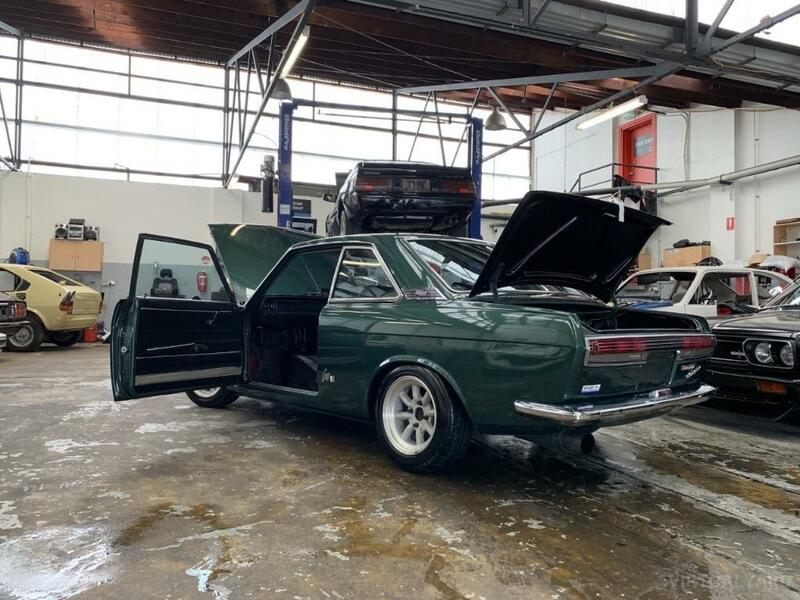 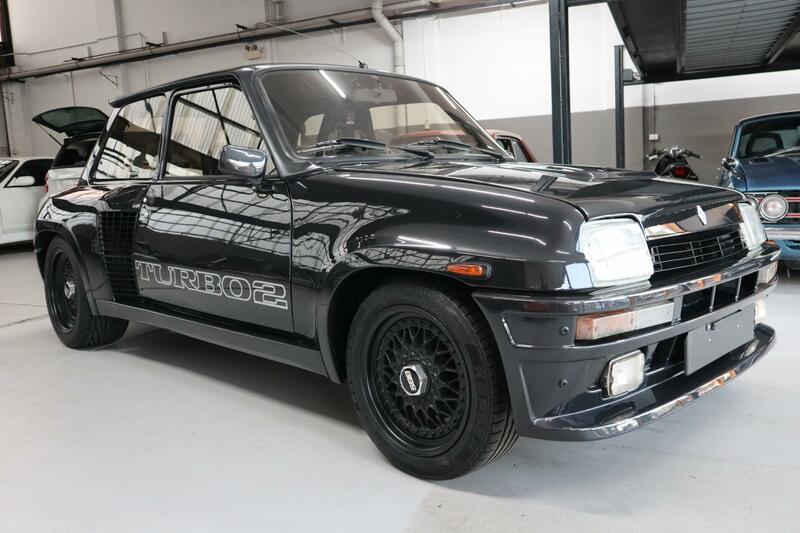 The 510 Coupe would have to be the most desirable Datsun ever produced. 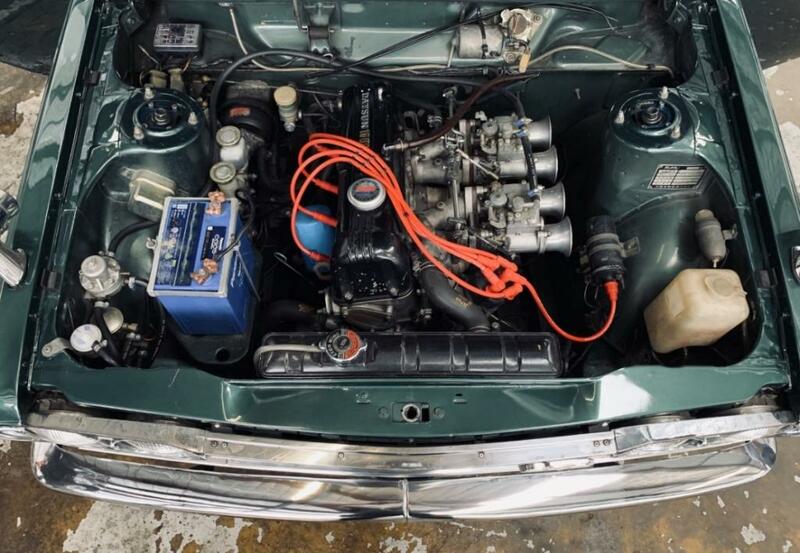 Previous owners have done an exceptional job protecting this beauty from the elements keeping it alive well beyond its life expectancy. 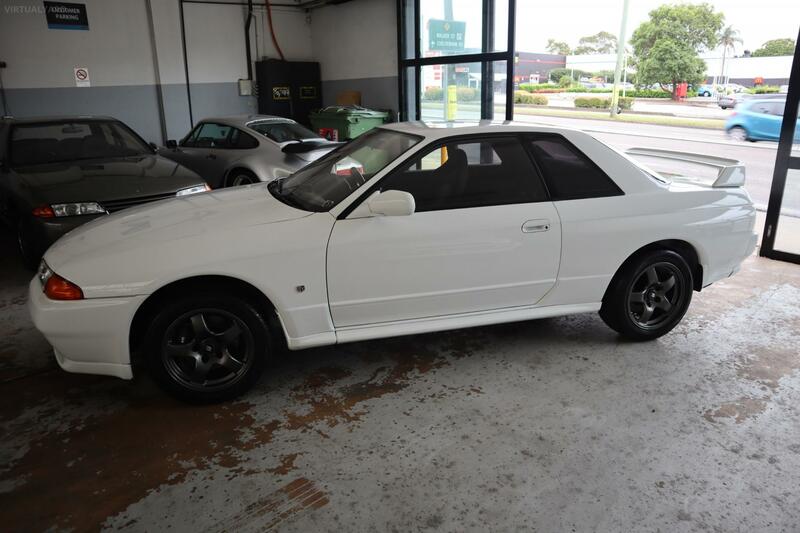 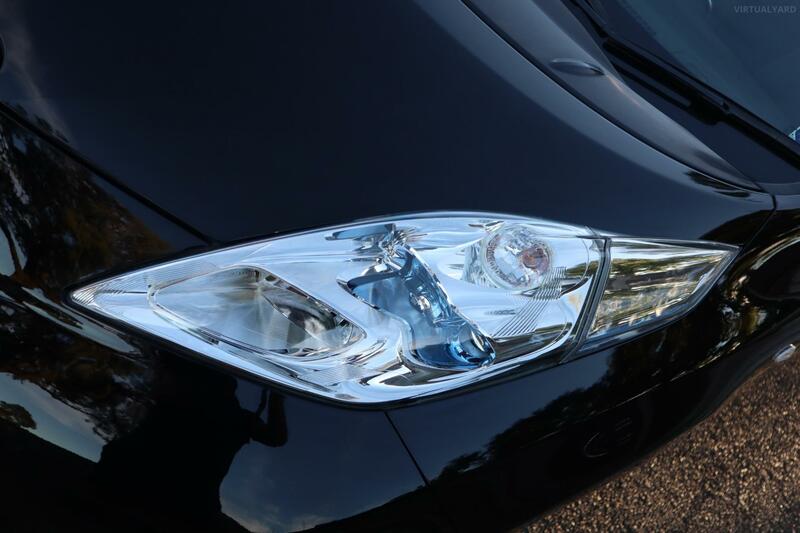 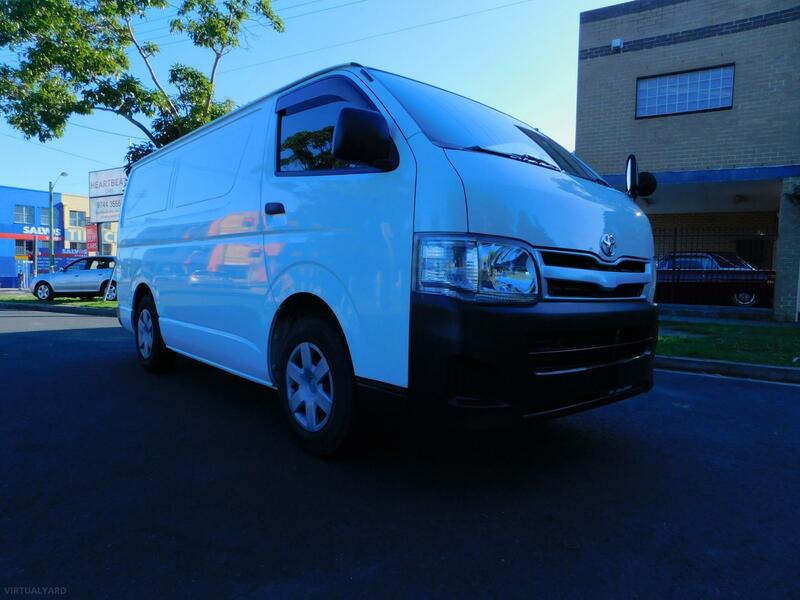 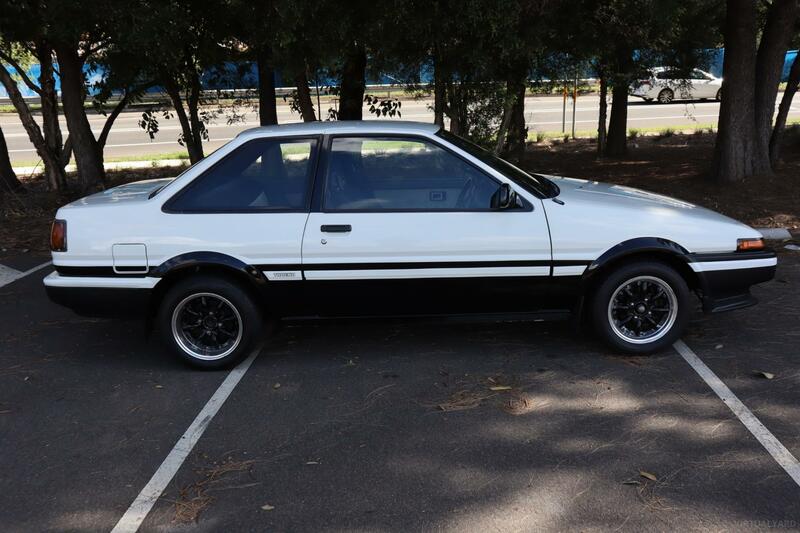 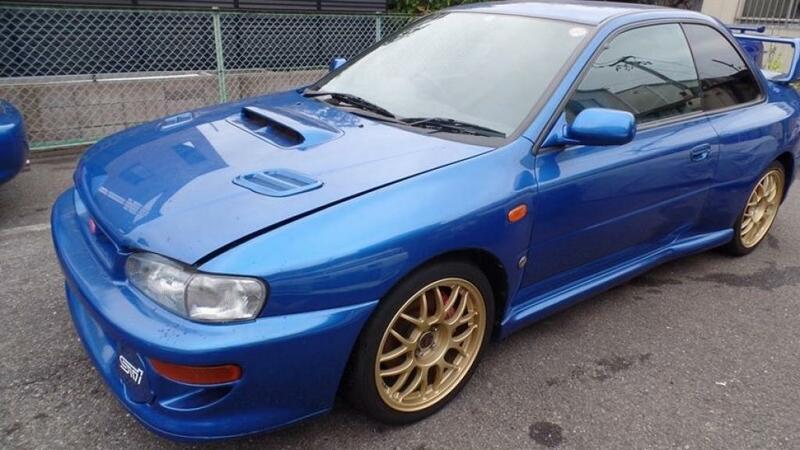 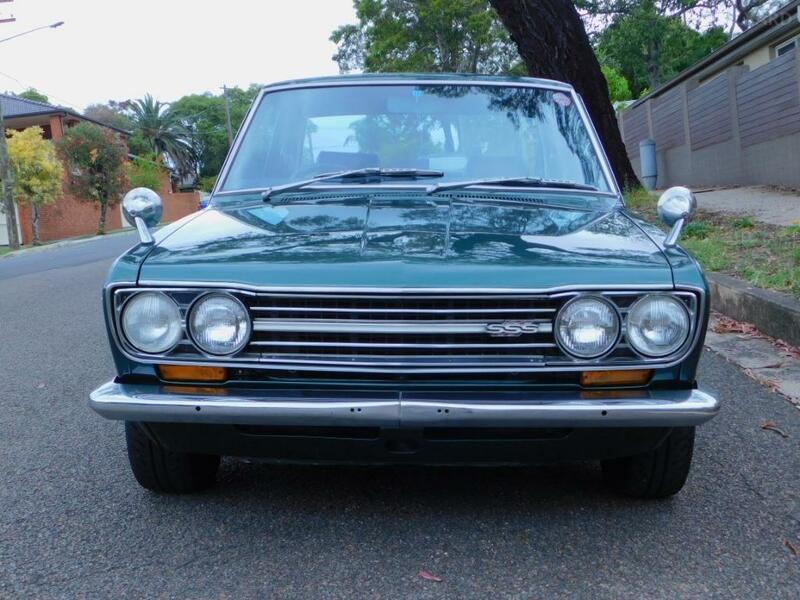 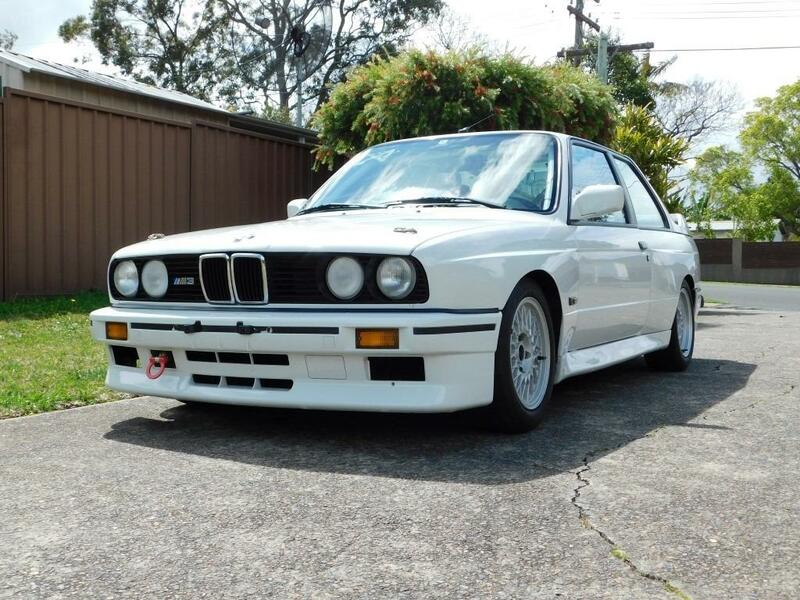 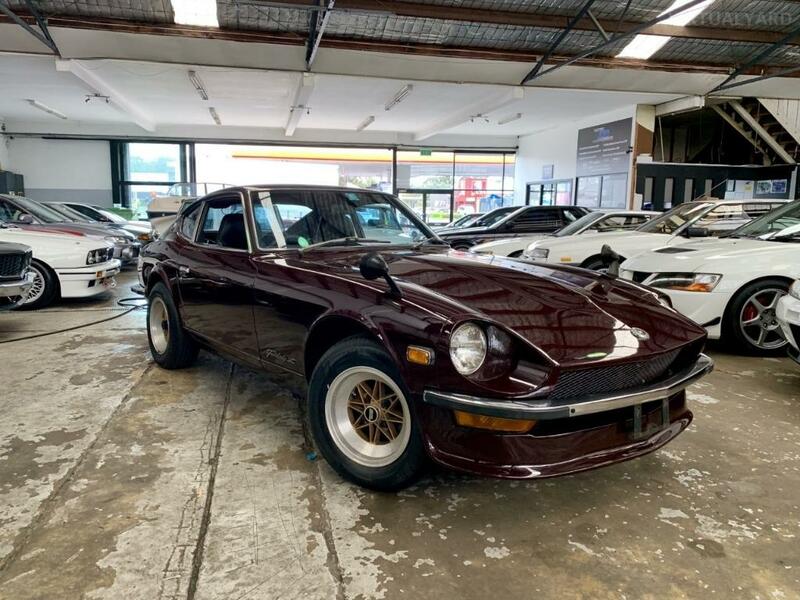 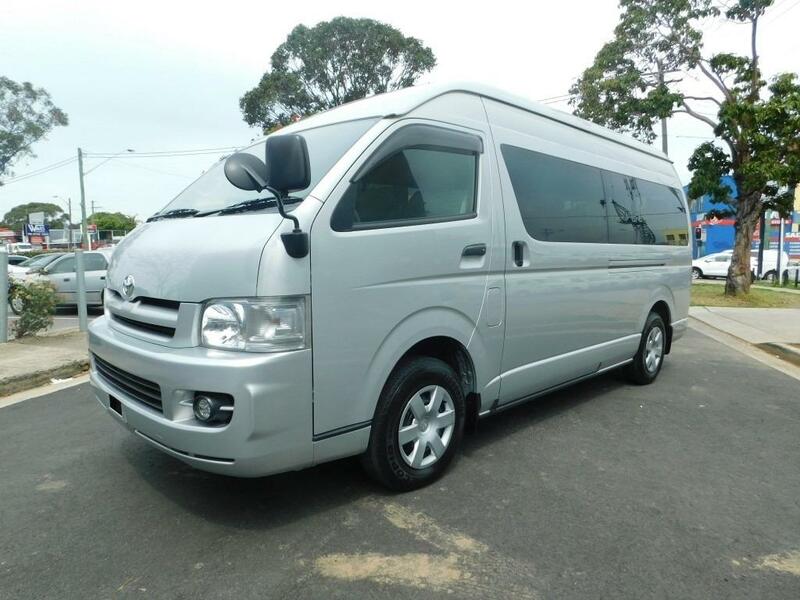 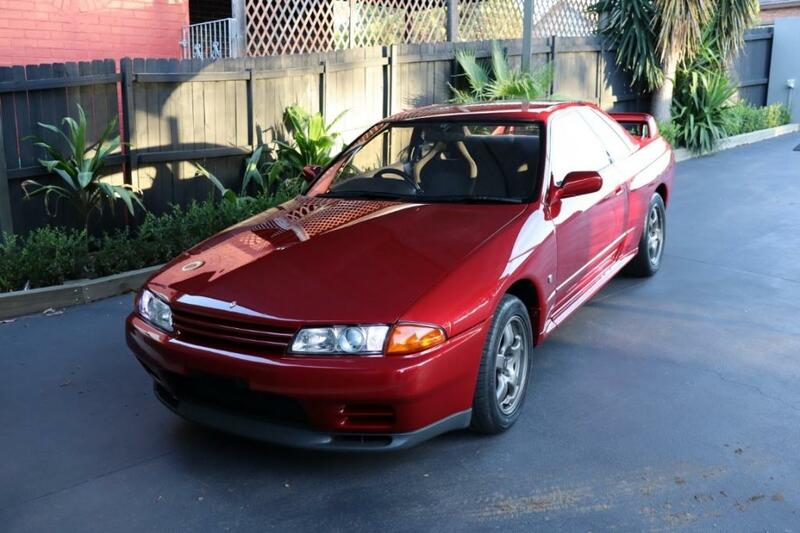 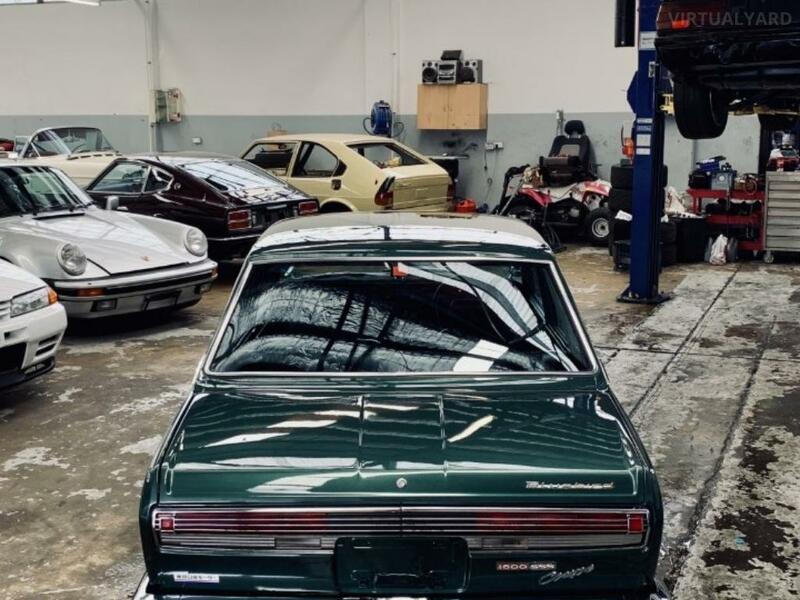 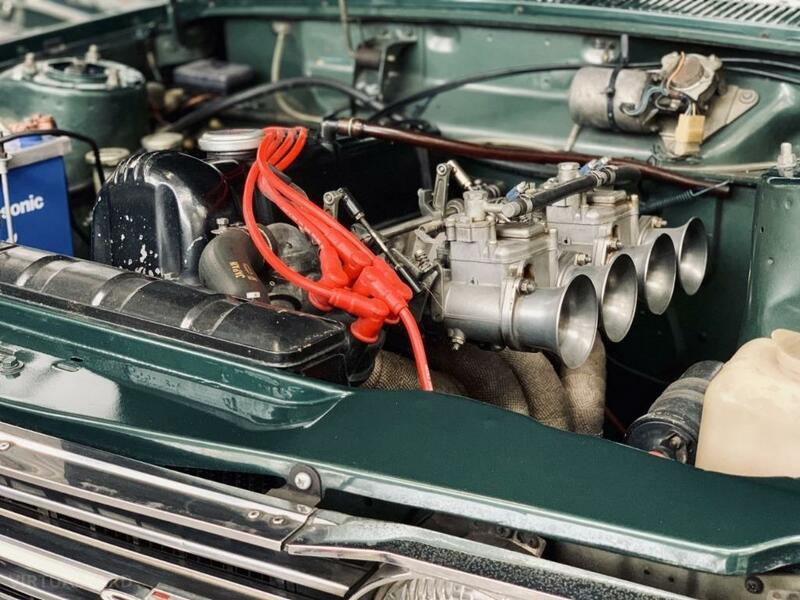 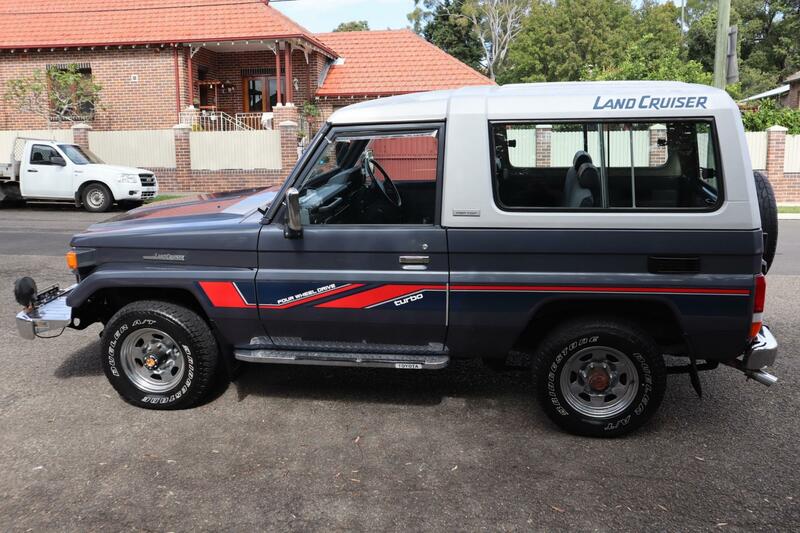 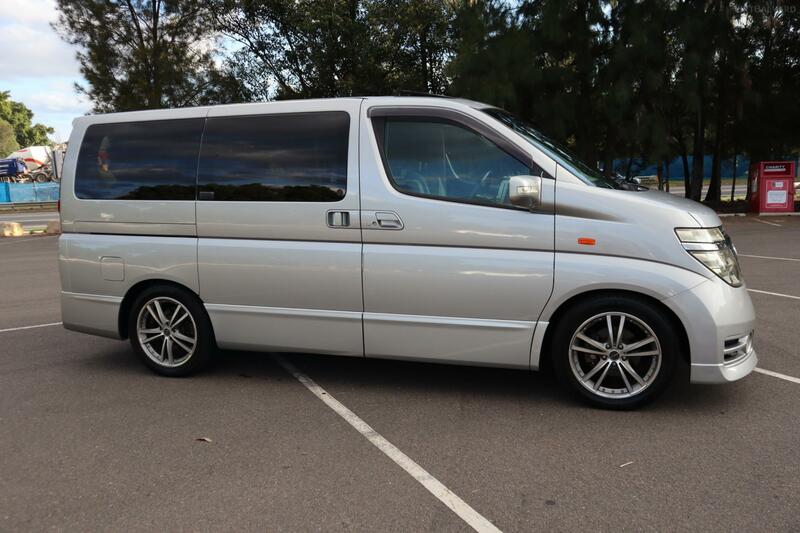 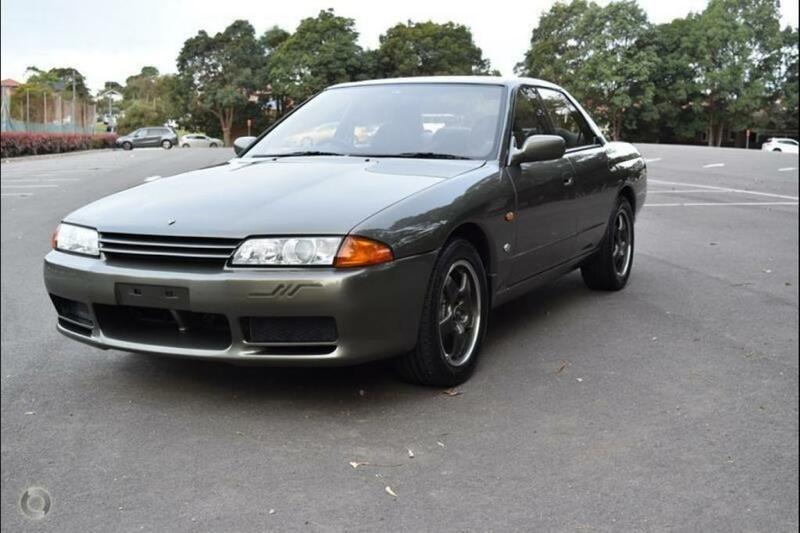 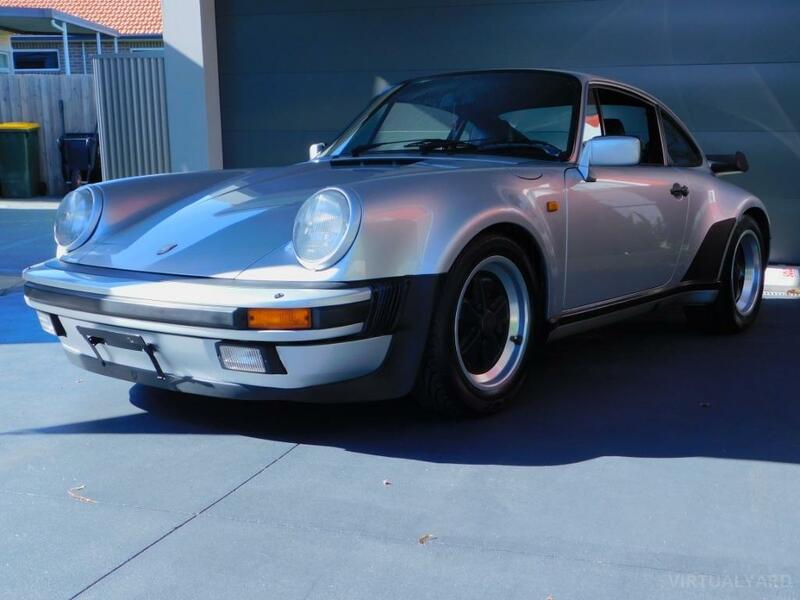 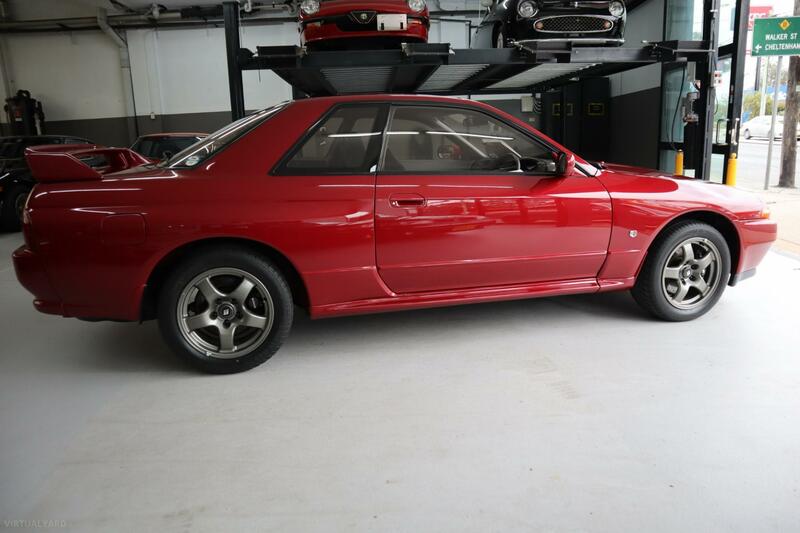 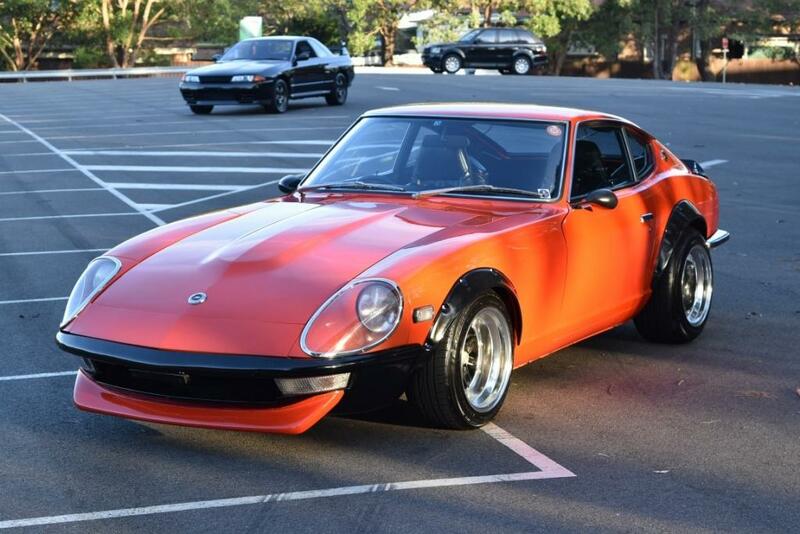 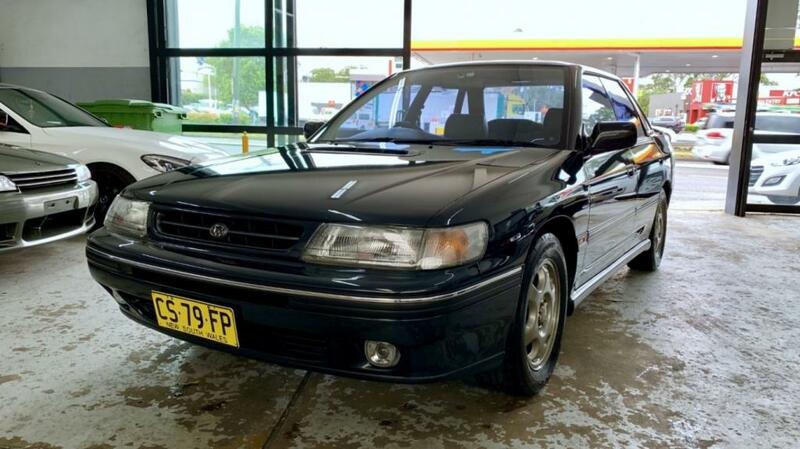 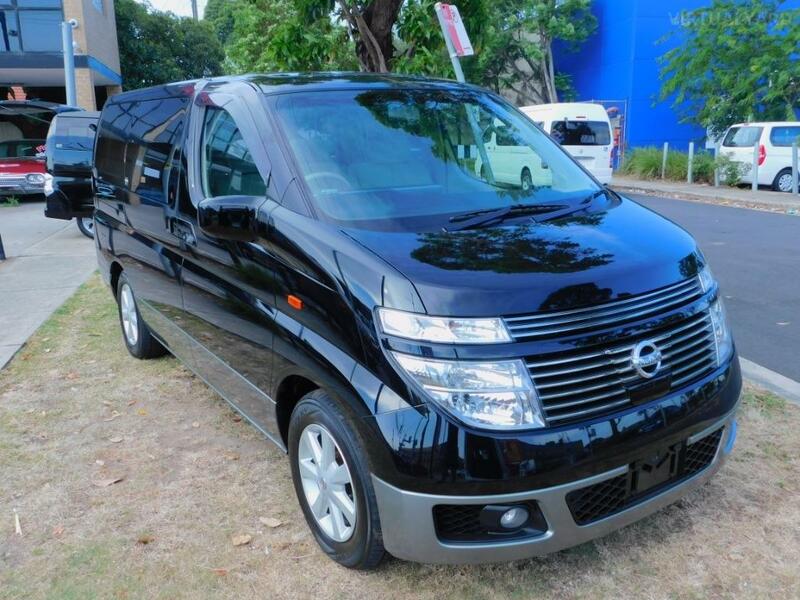 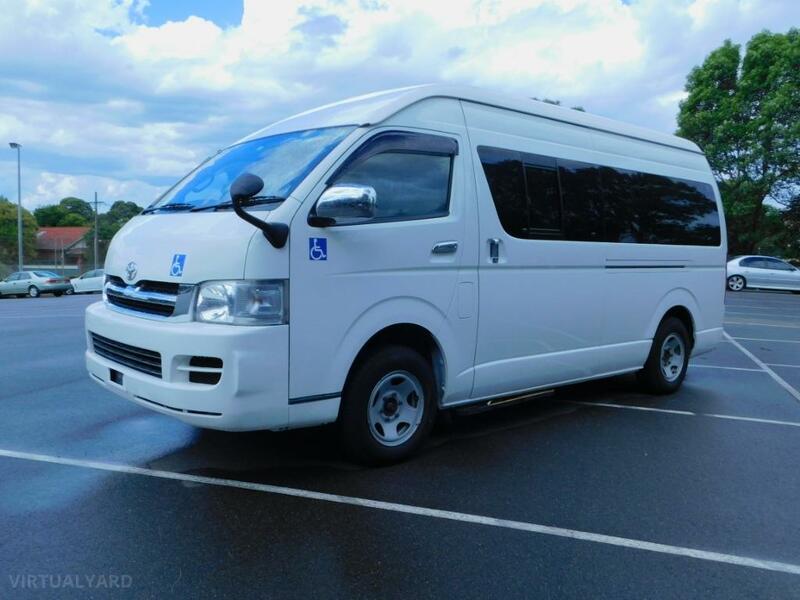 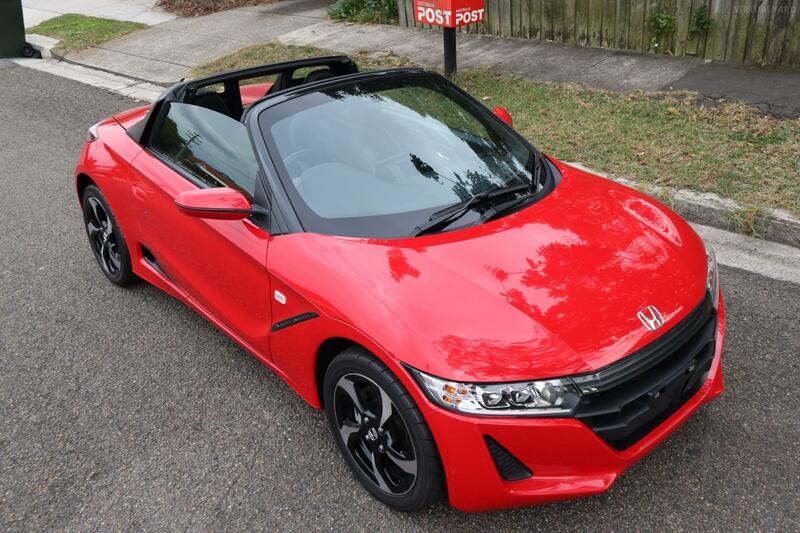 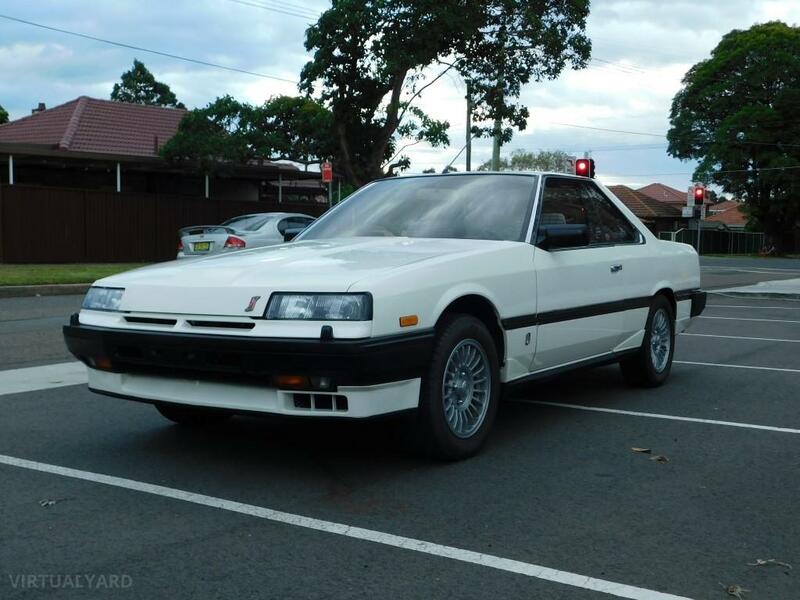 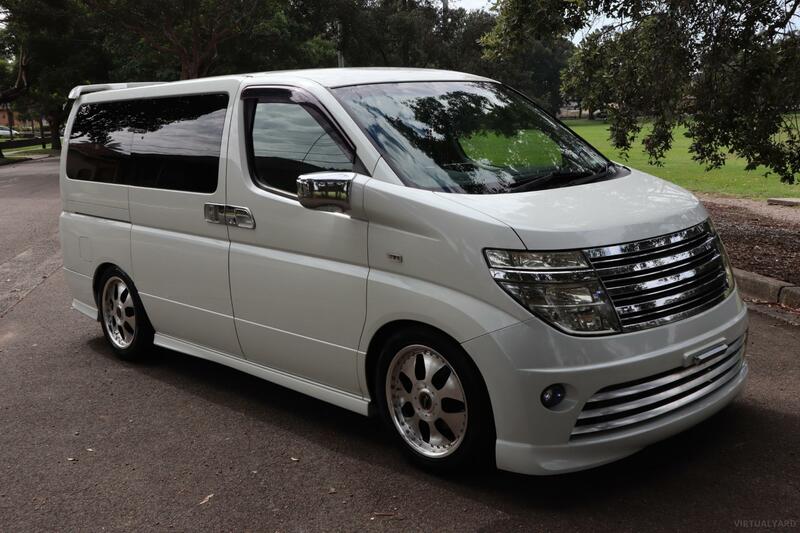 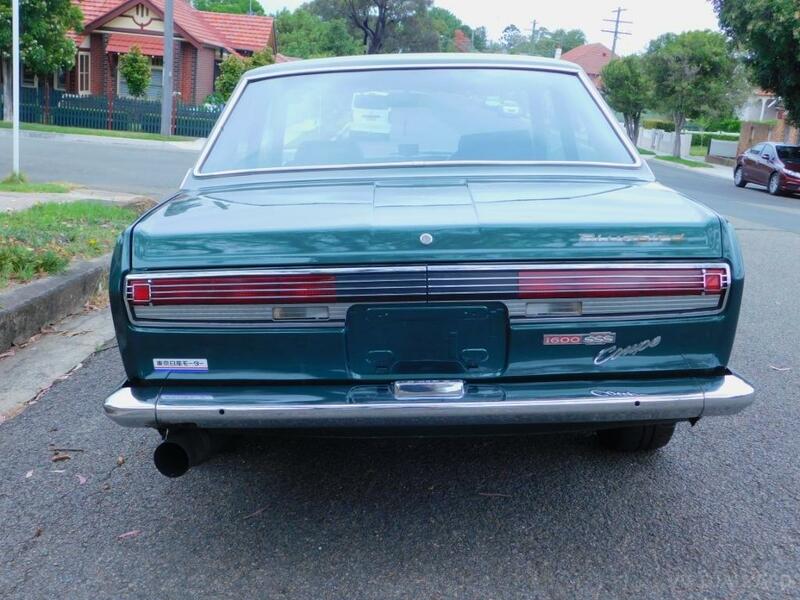 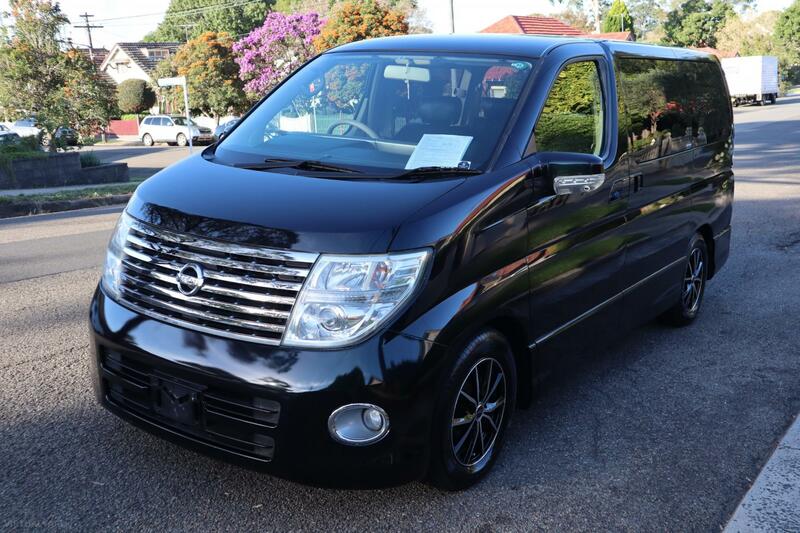 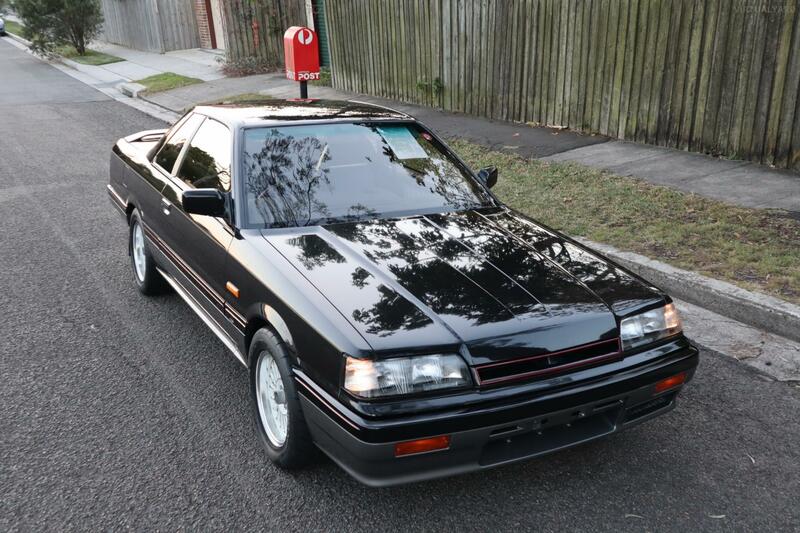 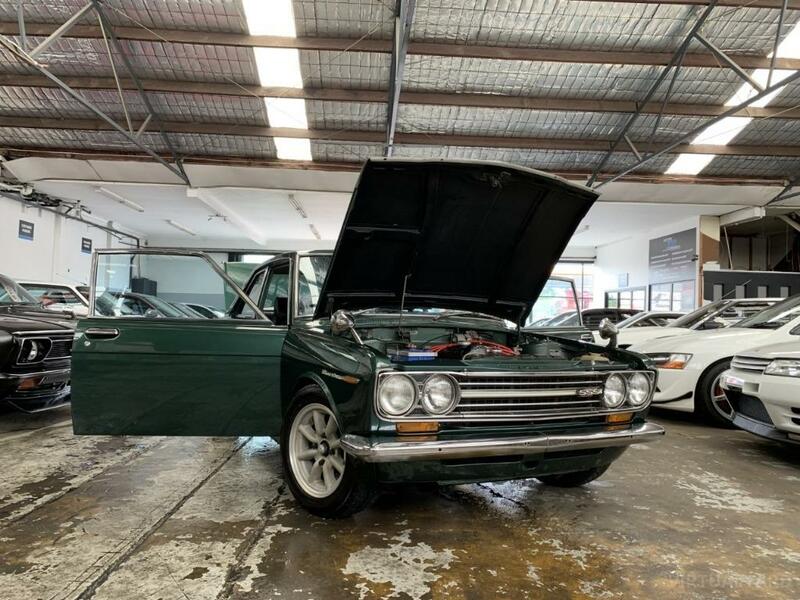 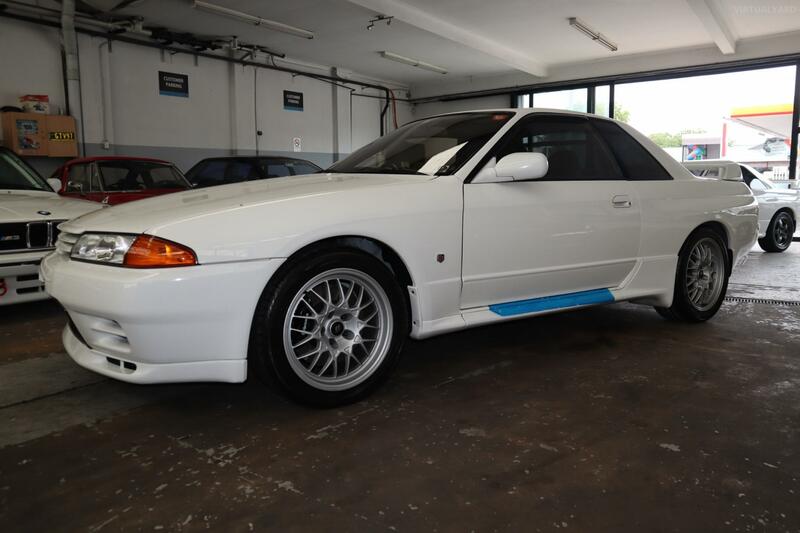 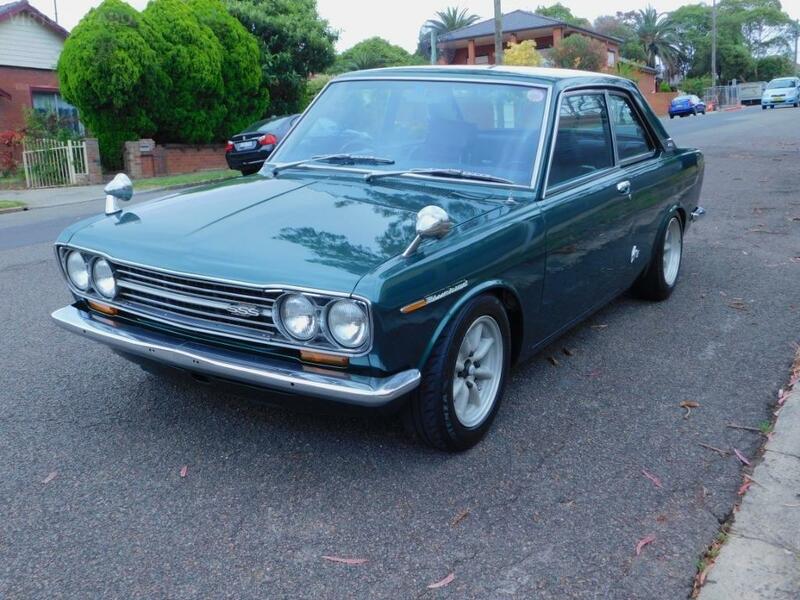 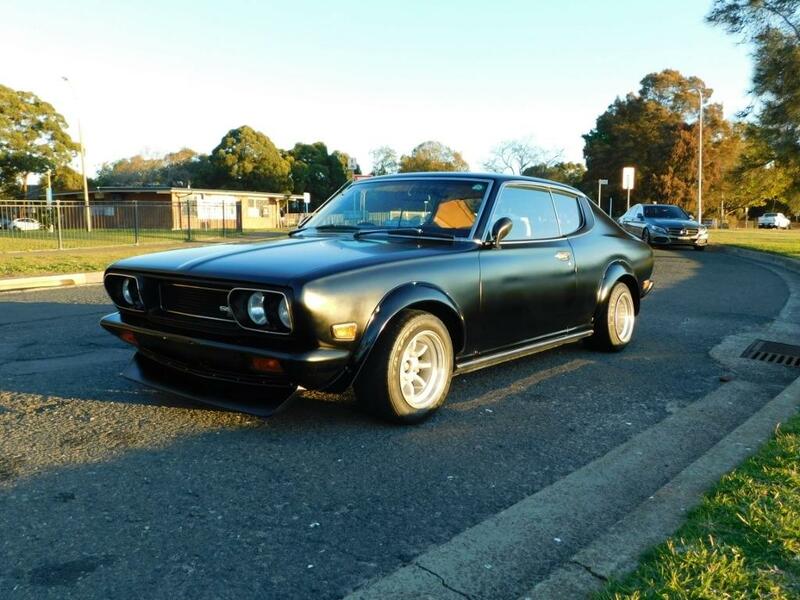 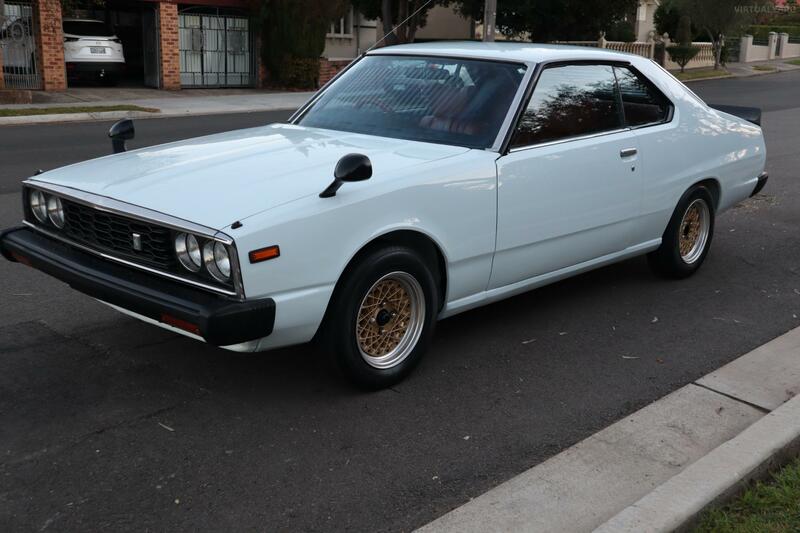 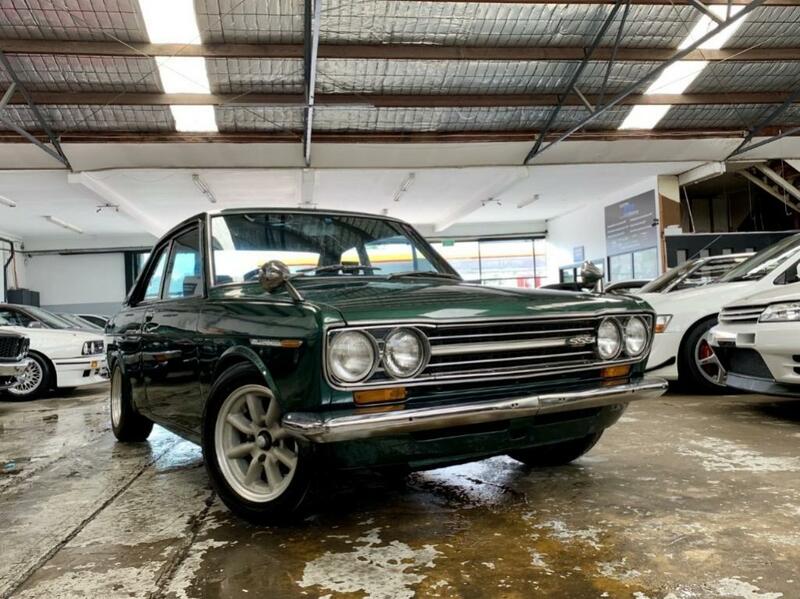 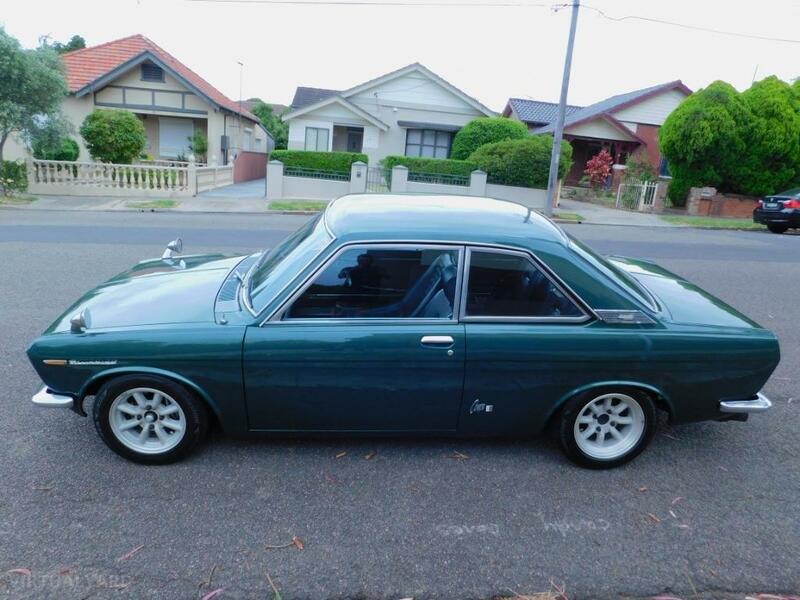 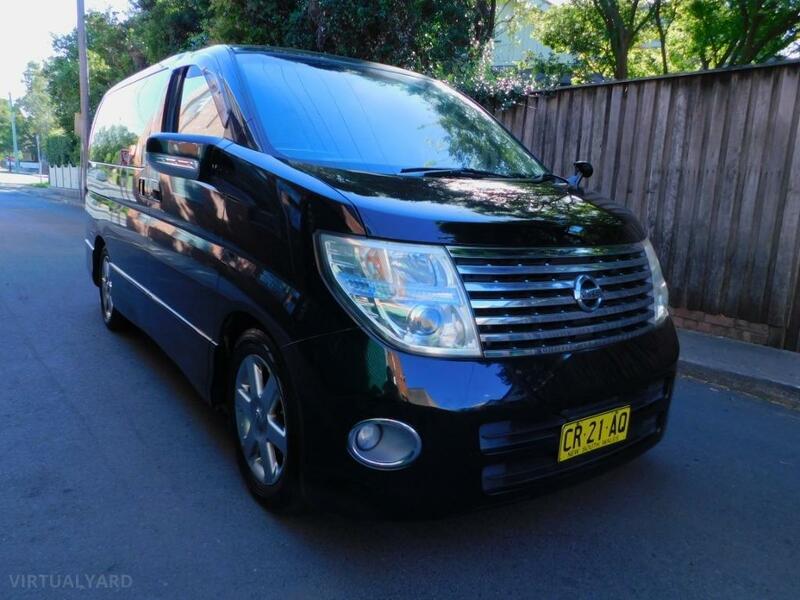 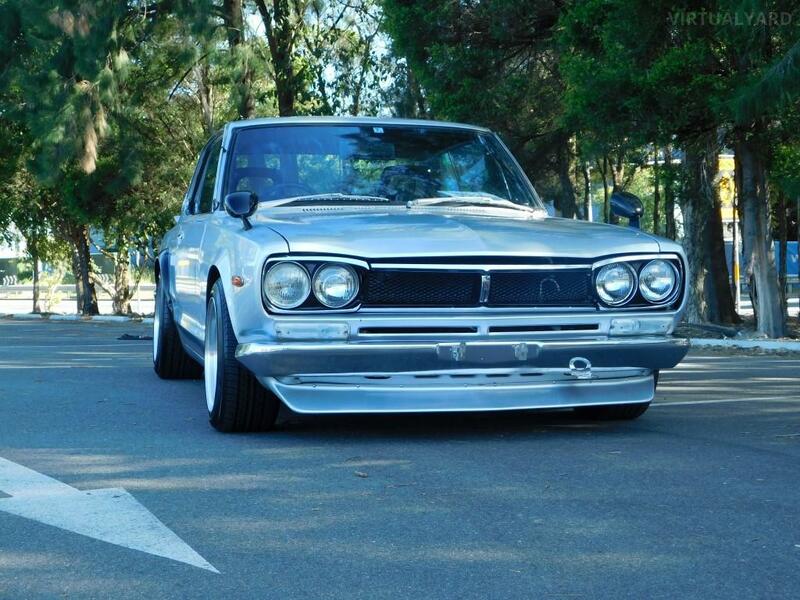 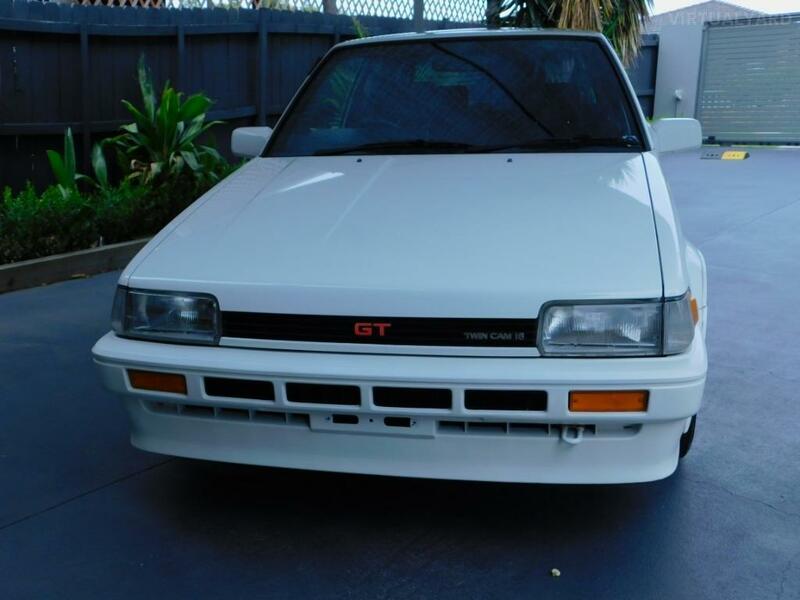 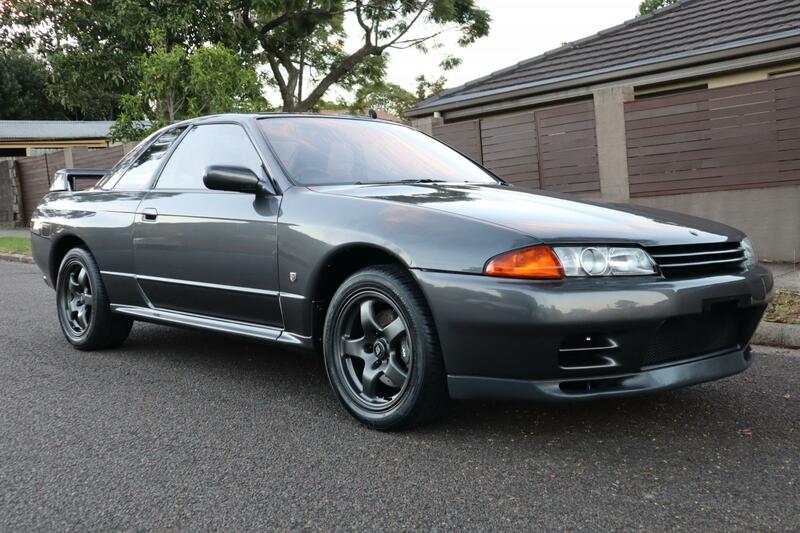 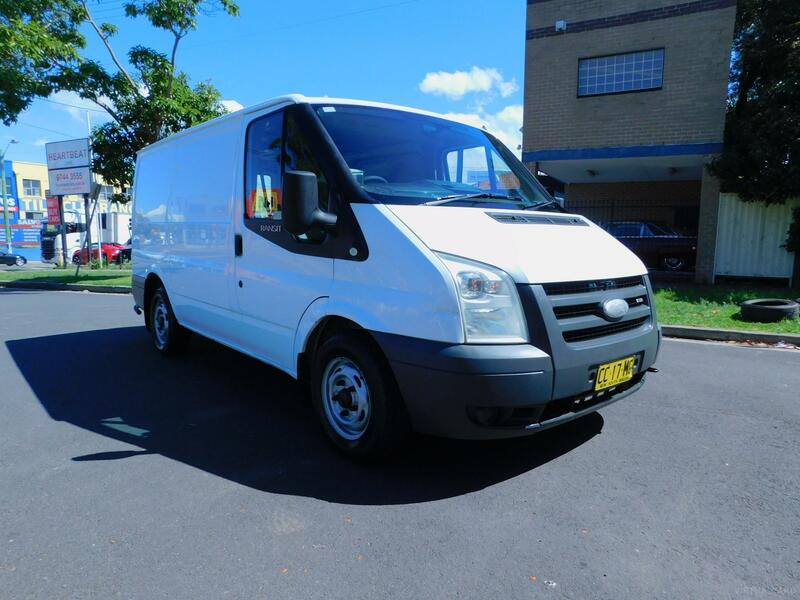 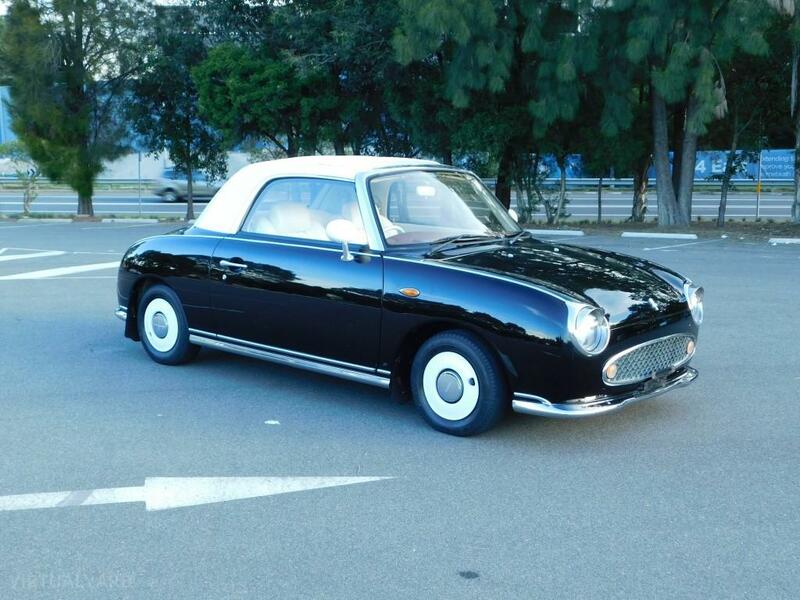 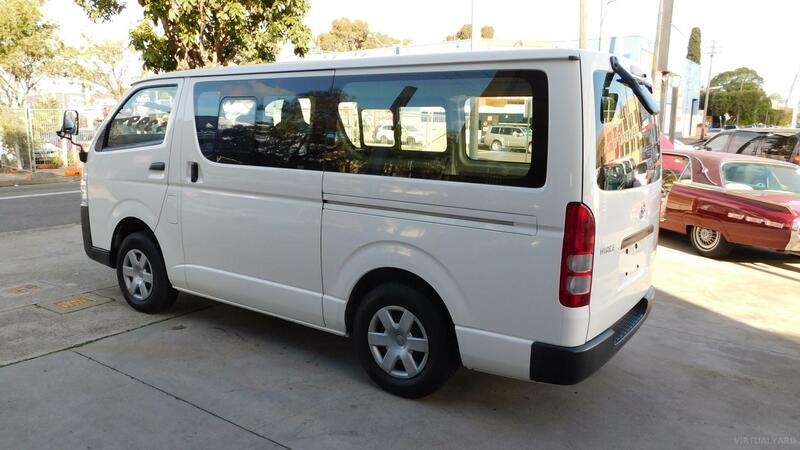 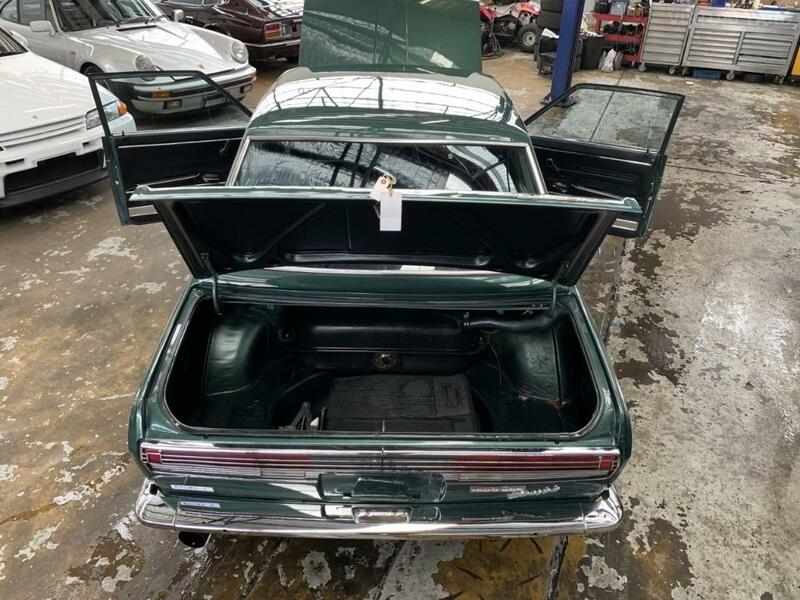 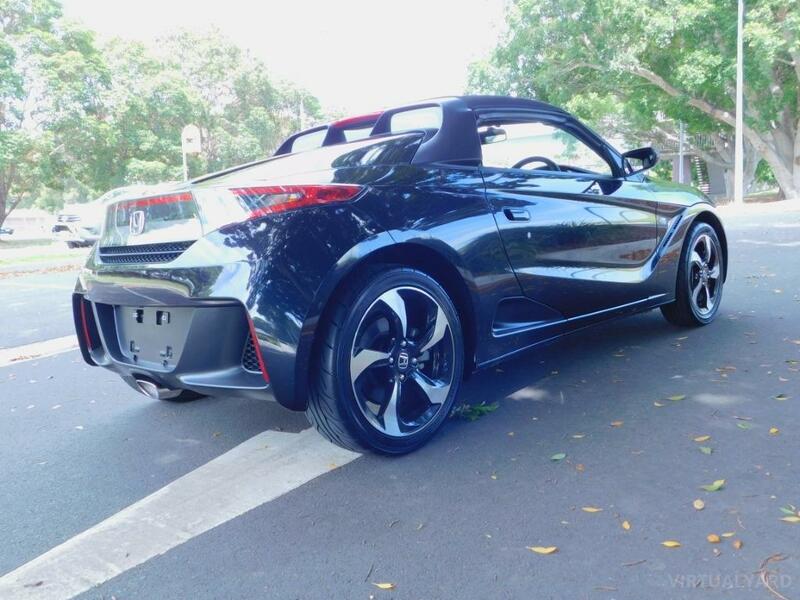 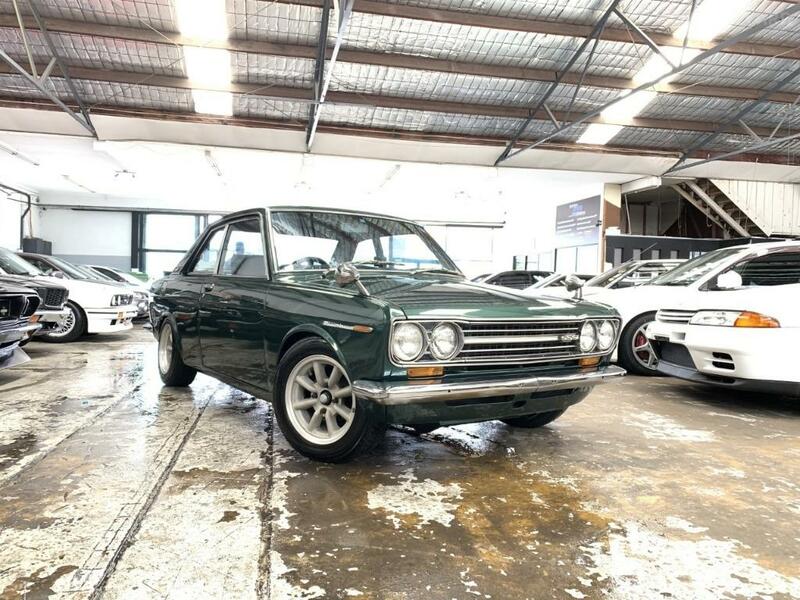 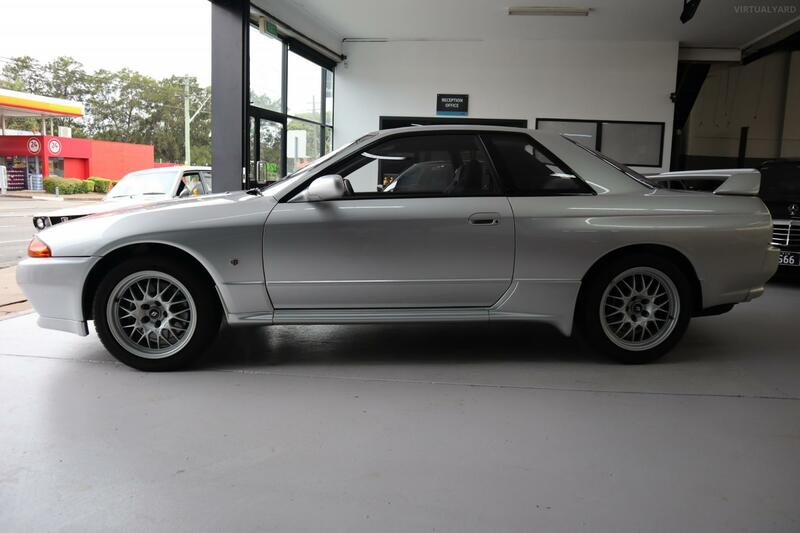 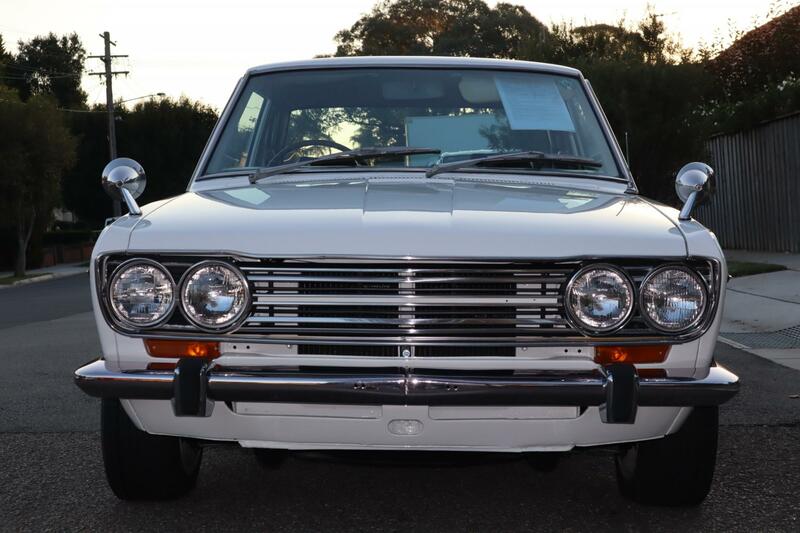 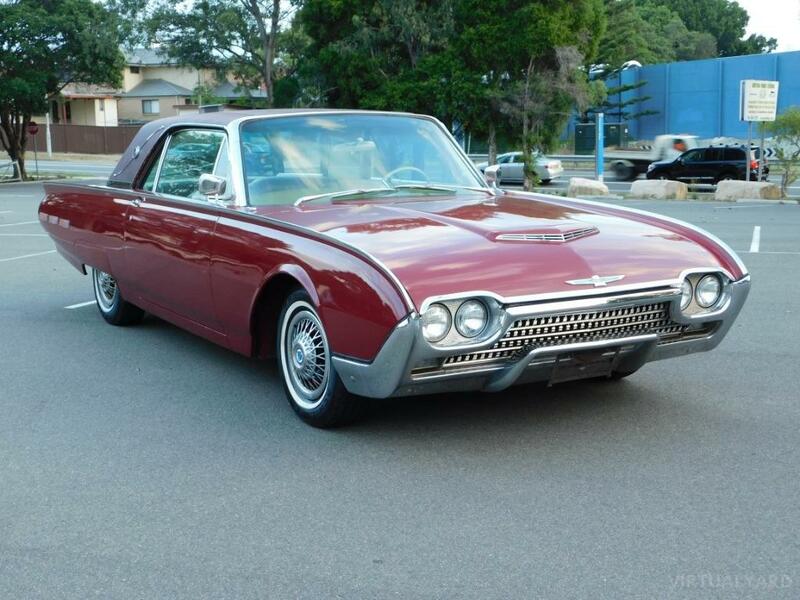 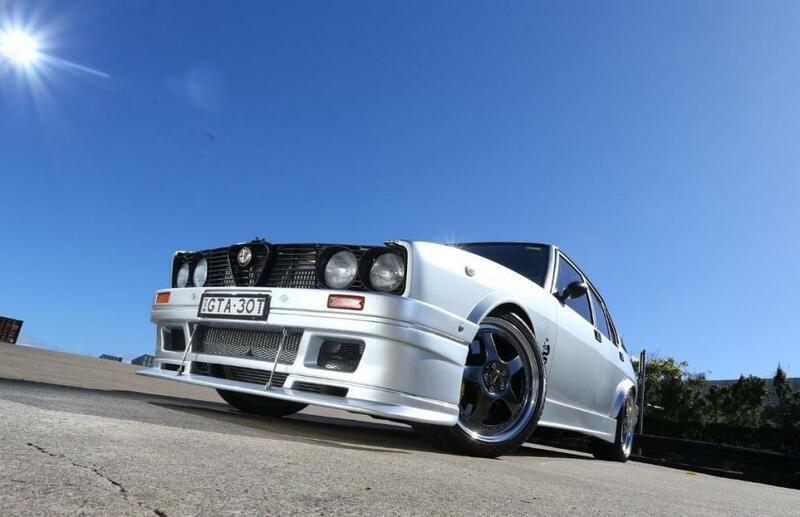 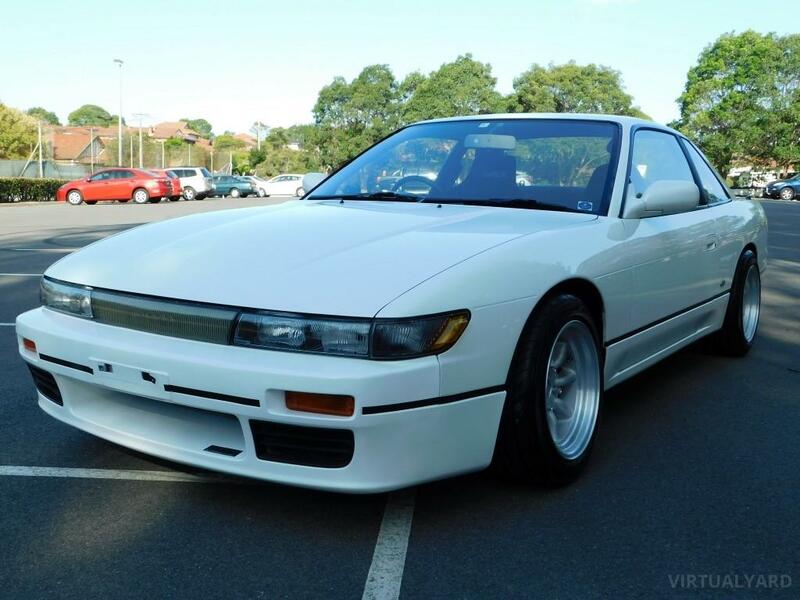 Vehicle has undergone a paint and mechanical restoration in Japan and Will be sold with full Nsw restoration. 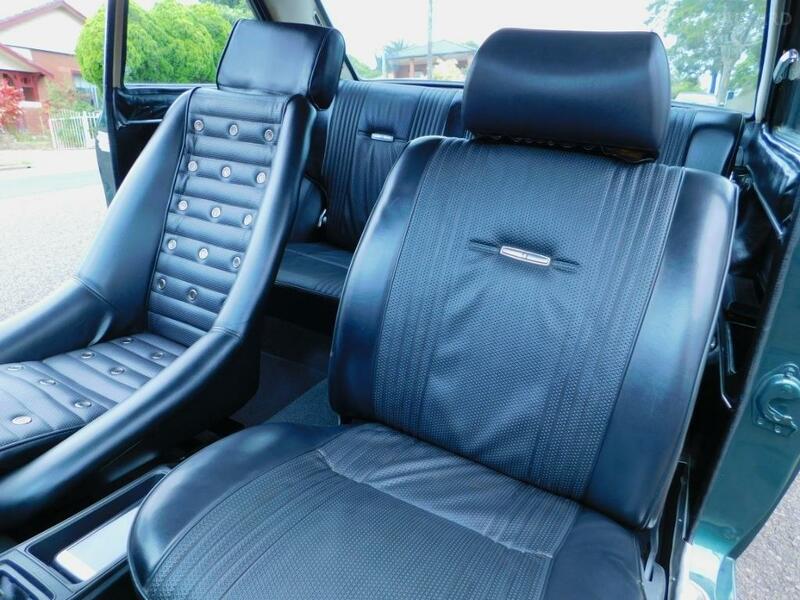 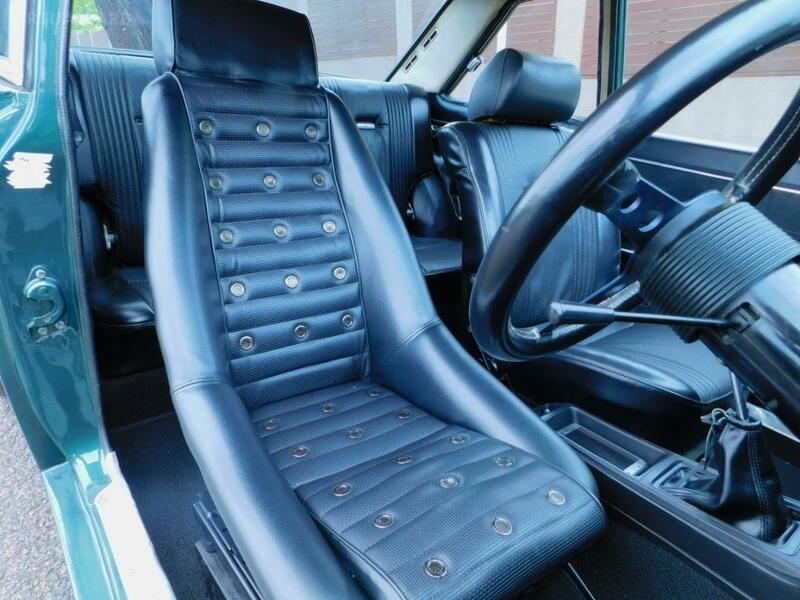 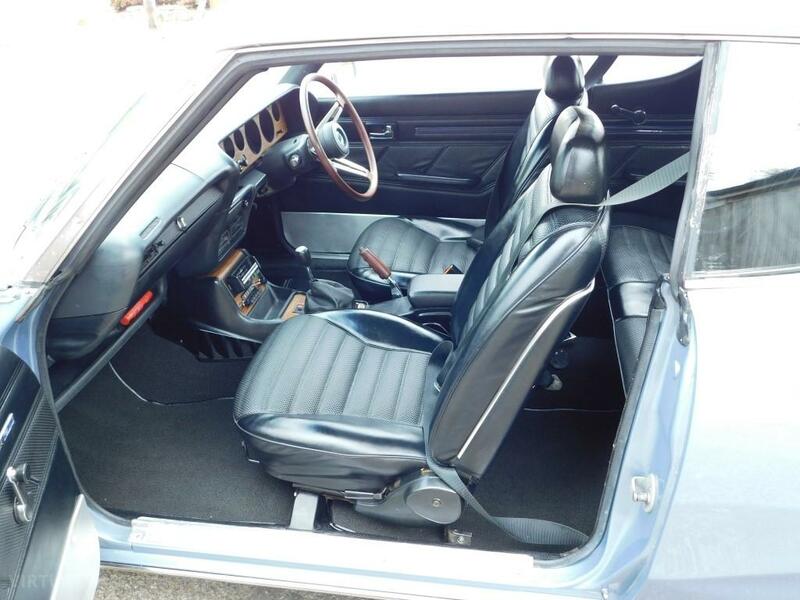 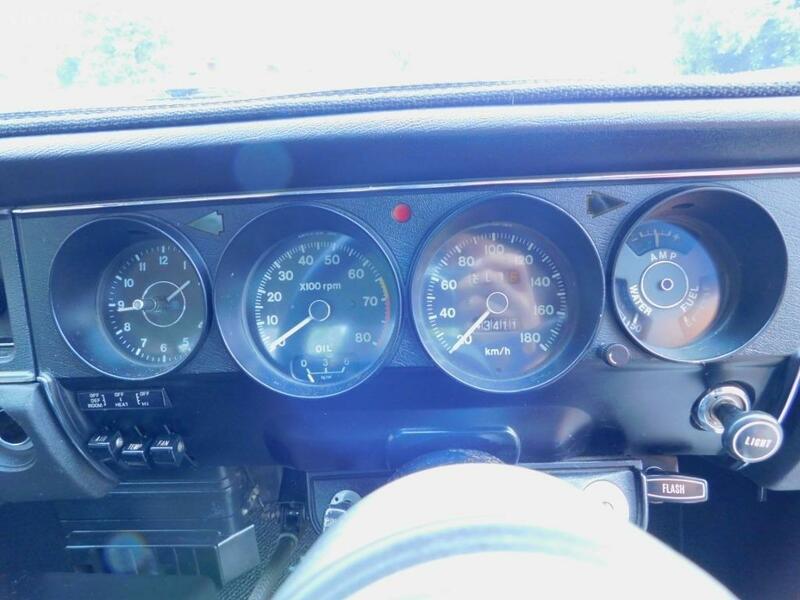 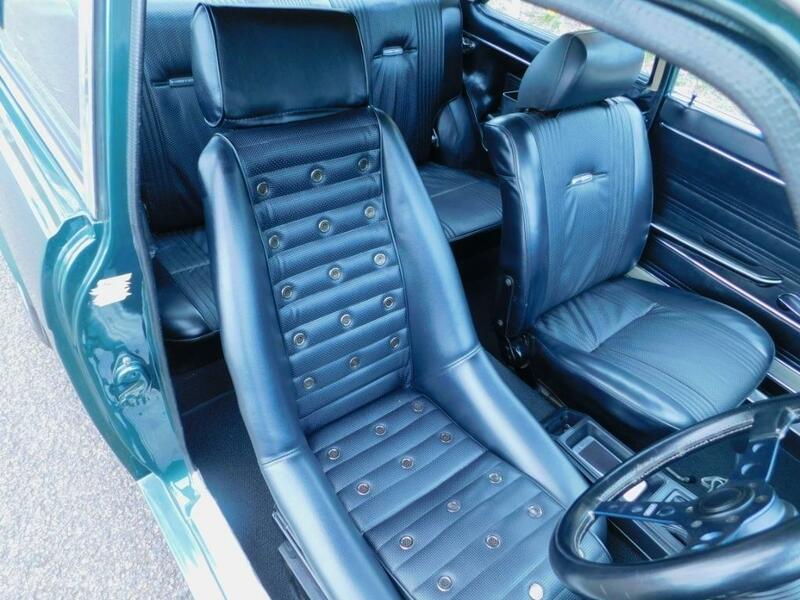 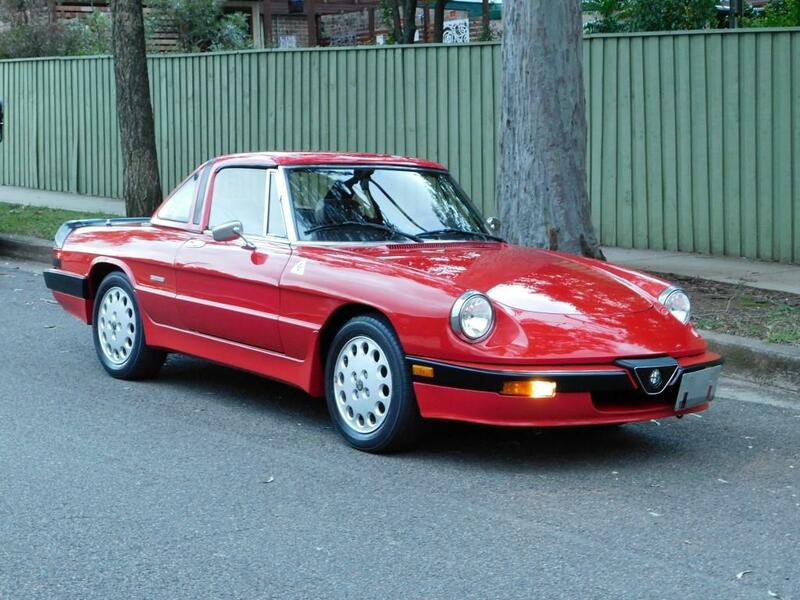 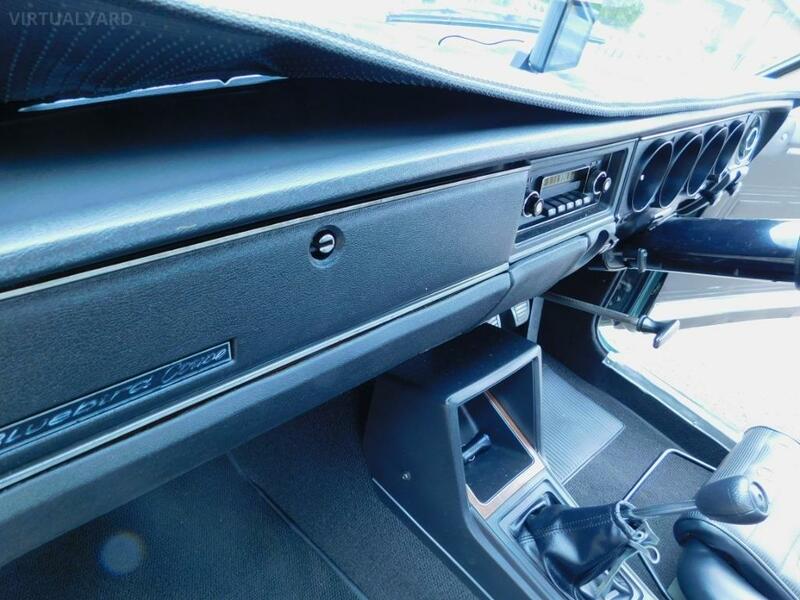 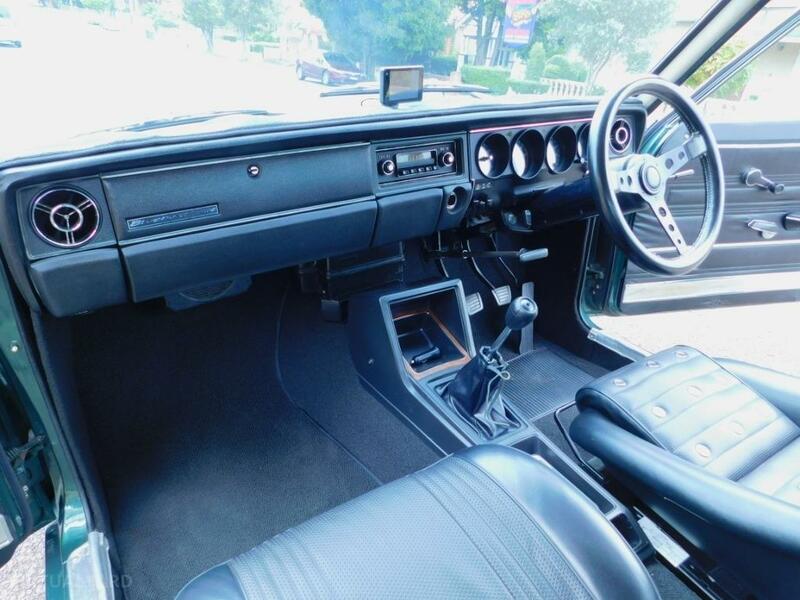 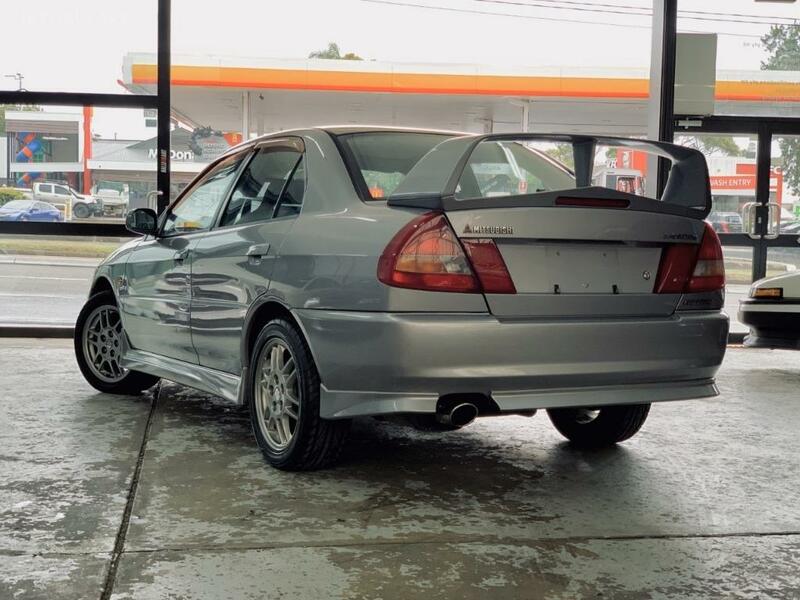 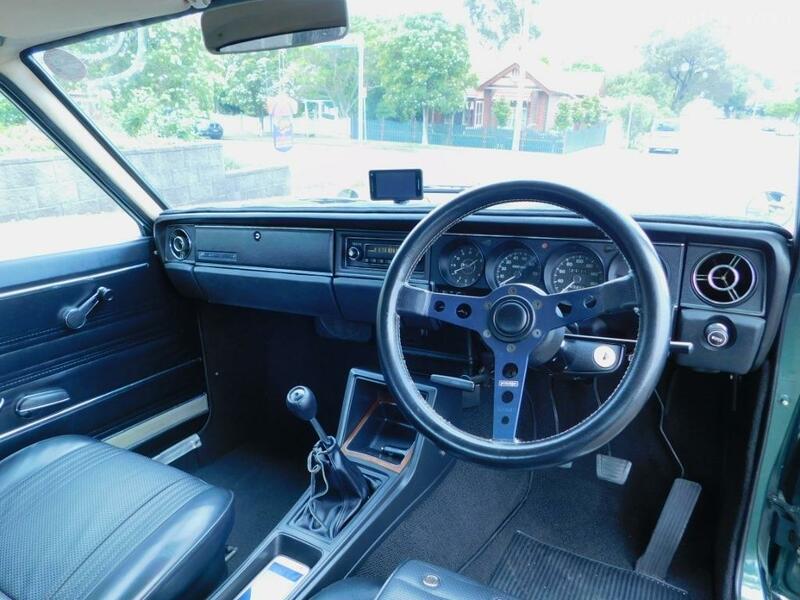 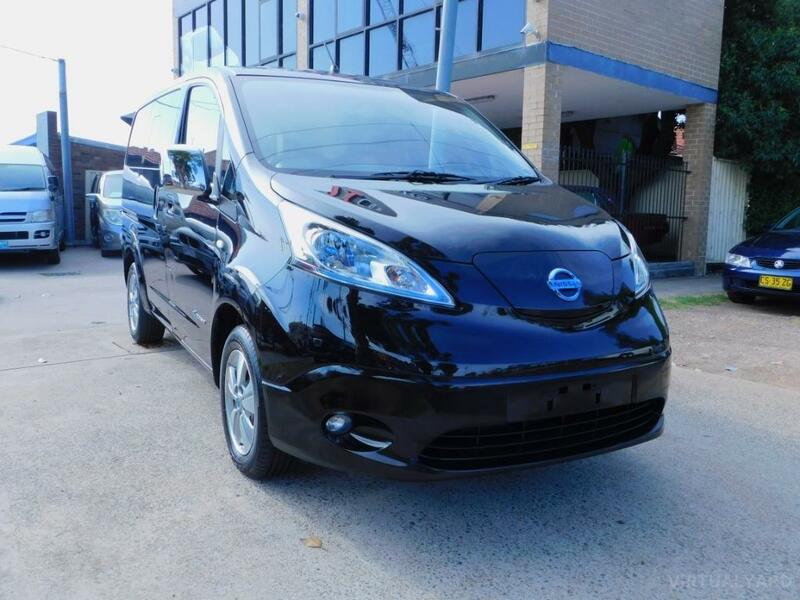 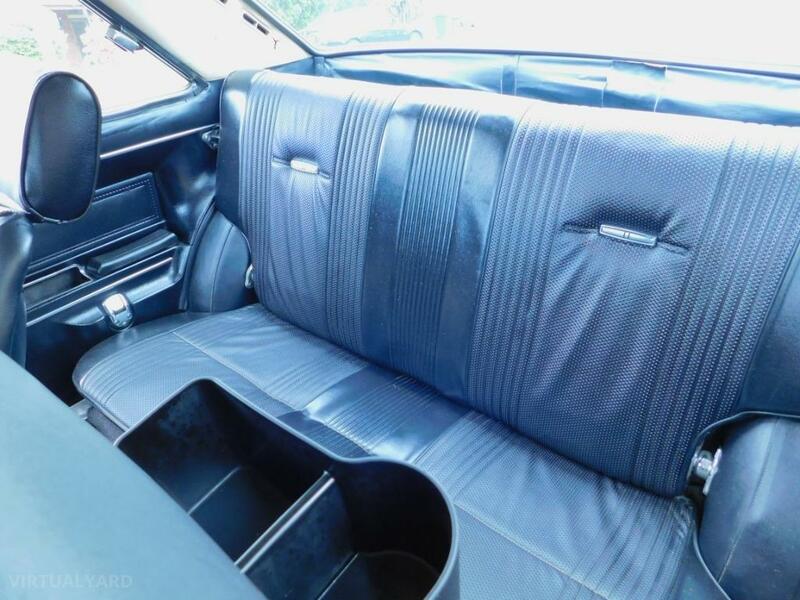 Interior is original and nothing short of amazing, the dash pad is completely original and showing no signs of fatigue as are the seats looking as good as they did when new.